A commercial mop sink faucet is designed to easily fill mop buckets, so you can quickly begin cleaning your business’s floors. 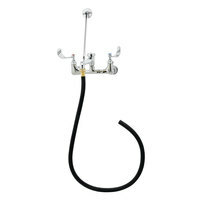 If you have a smaller sink in your kitchen or janitorial closet, most of our mop sink faucets have an attached pail hook, so you can hang your mop buckets instead of struggling to fit them in your sink. 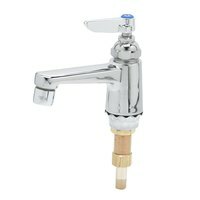 Not to mention, some of these sinks also have a large wall-to-faucet clearance that makes it simple to fill larger buckets. 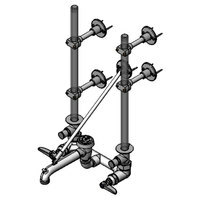 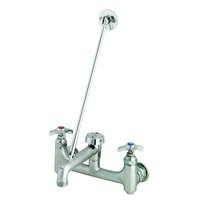 Our commercial mop sink faucets come in various mounting styles with different faucet centers, so you can find the one that will fit best in your establishment. 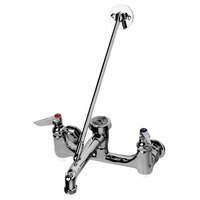 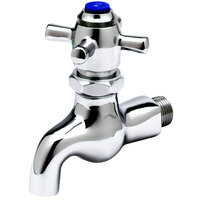 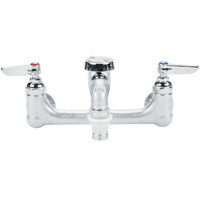 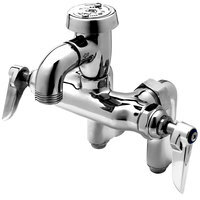 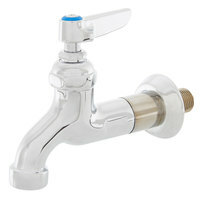 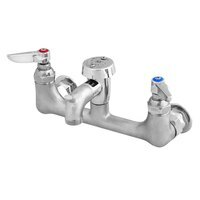 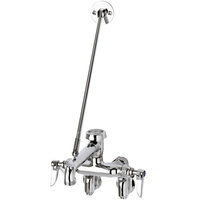 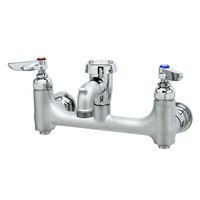 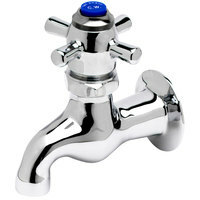 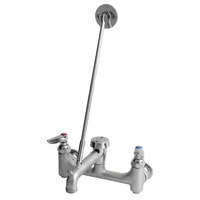 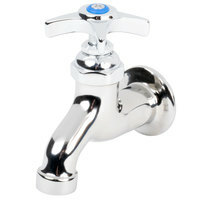 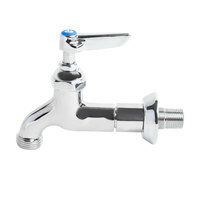 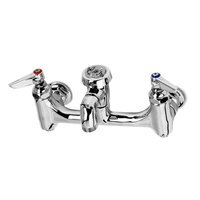 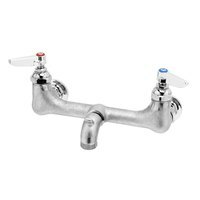 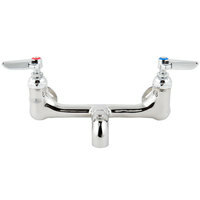 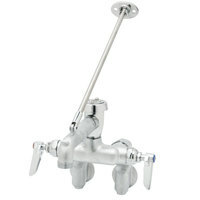 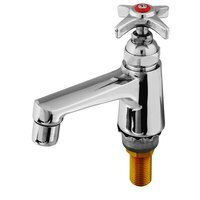 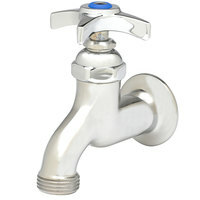 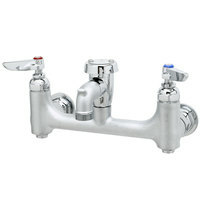 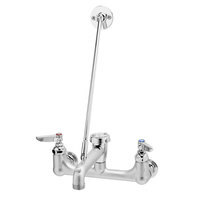 These faucets also have multiple handle types, such as wrist and 4 arm, which allow for easy control of the water flow. 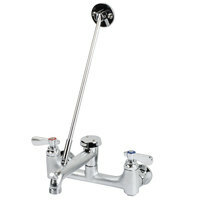 Best of all, some of our mop sink faucets feature a chrome finish, which is corrosion resistant and easy to clean.